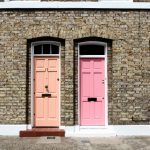 Niche > Blog > IVA > Joint mortgage after finishing IVA? 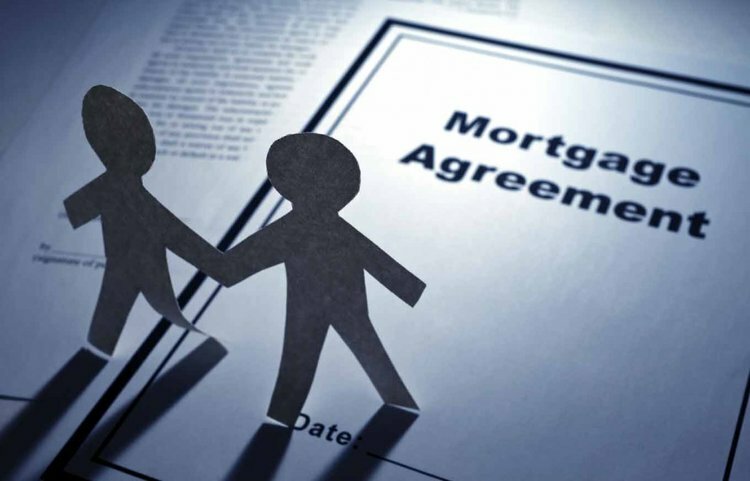 Getting a mortgage after completing an IVA can be more difficult but it isn’t impossible. 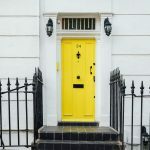 If your partner has a strong credit report, this might be just the thing needed to assure mortgage providers that you are a reliable borrower. An IVA is a legal agreement between you and your creditors to freeze interest and pay back what you owe over a fixed period of time. During this time, you will not be able to take on any new debt and will have to stick to the terms of the agreement. As it is an Individual Voluntary Agreement, these cannot be combined between two people, such as a couple. 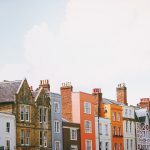 This means that if only one person has an IVA and you are thinking about getting a joint mortgage, it might not be as impossible as you first thought. Time heals all when it comes to credit reports. The IVA will only be visible on your record for six years. If your IVA lasts for five years, it will still be visible on your credit report for 12 months after you have received your IVA Completion Certificate. 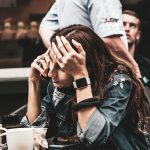 In many cases, you can simply wait until after the IVA has dropped from your credit report and then begin building your credit score again. 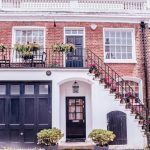 If you are keen to get a joint mortgage sooner, there are steps you can take to make this more likely. 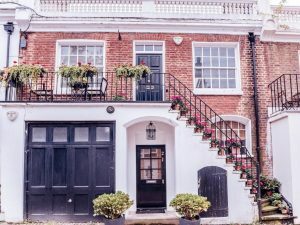 If your partner is able to afford the mortgage on their own, the simplest step may be to simply have them submit the application. 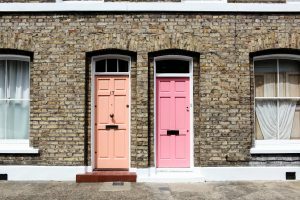 If you would both like to be listed on the mortgage, you can approach niche mortgage providers who specialise in mortgages for people with adverse credit. Securing a larger deposit can also help to increase your chances of being able to acquire a mortgage.